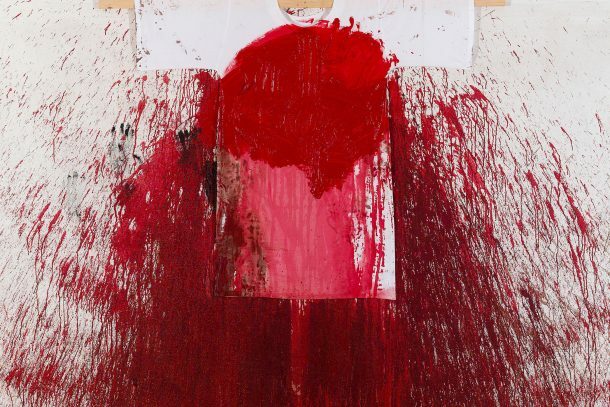 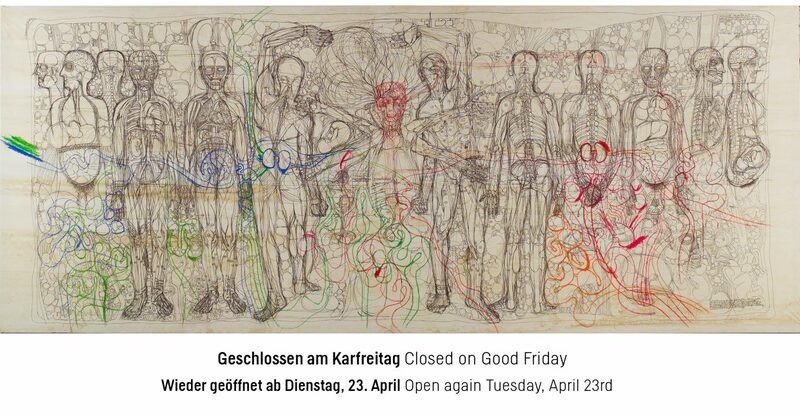 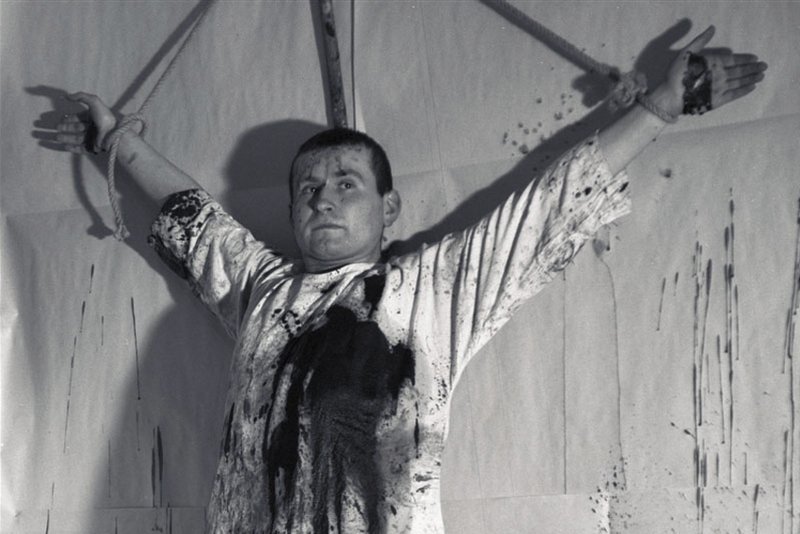 Painting is one of the disciplines encompassed by the Theatre of Orgies and Mysteries of Hermann Nitsch. 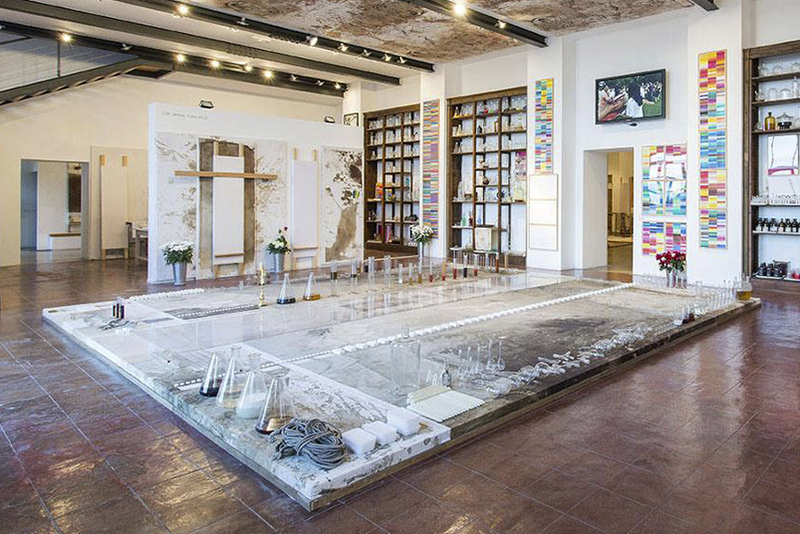 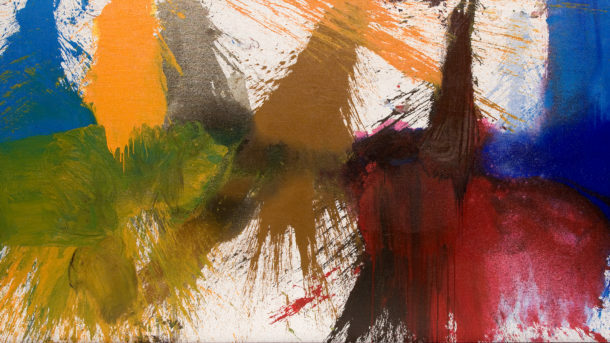 His approach to this art form is deeply rooted in actionism, performance, and multimediality. 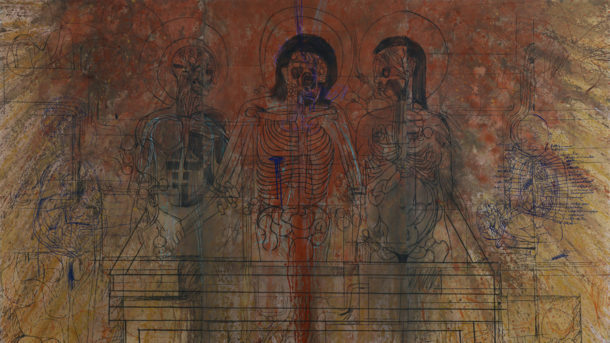 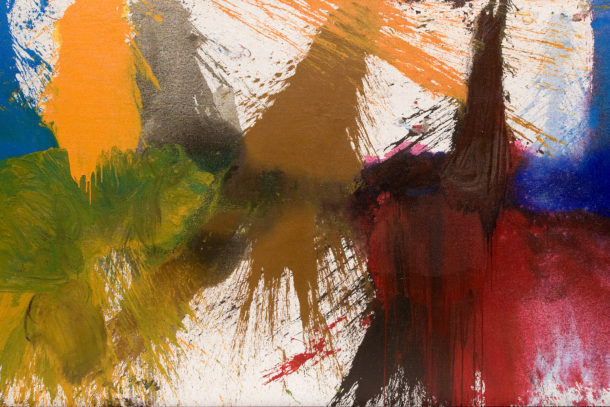 Painting represents both the origin and the outcome of Nitsch’s actions. 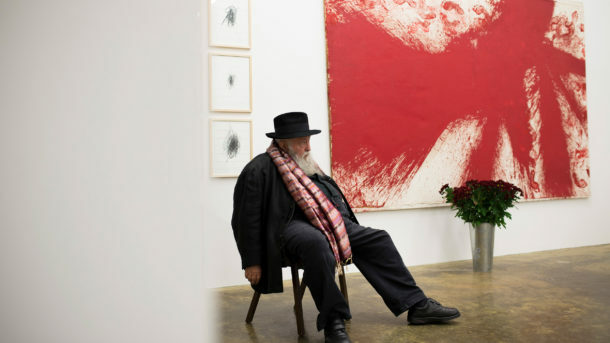 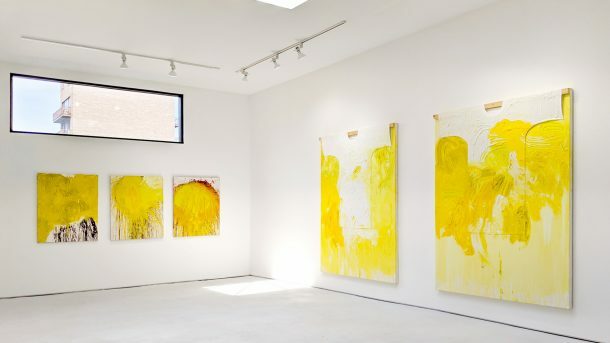 And with the exhibition NITSCH. 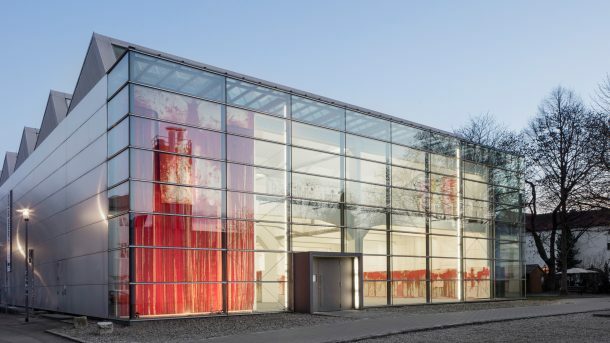 Spaces of Color, the ALBERTINA Museum now aims to allow Nitsch’s painted works to be perceived not as part of a greater whole, but as paintings in and of themselves for the first time. 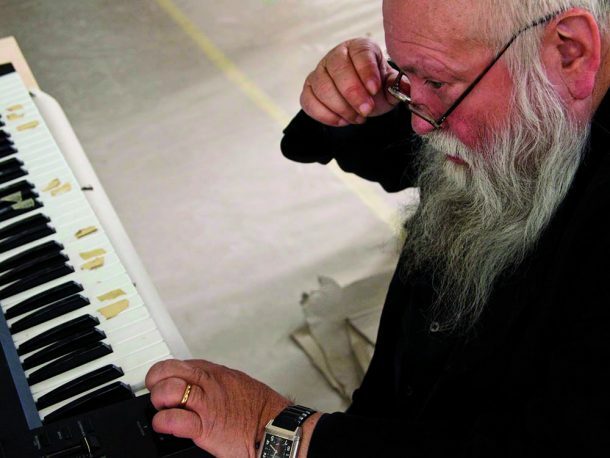 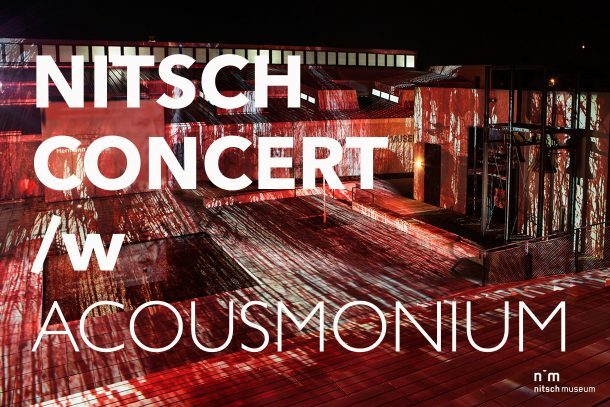 As part of the 29th International Music Festival AngelicA in Bologna, Hermann Nitsch plays live on the organ. 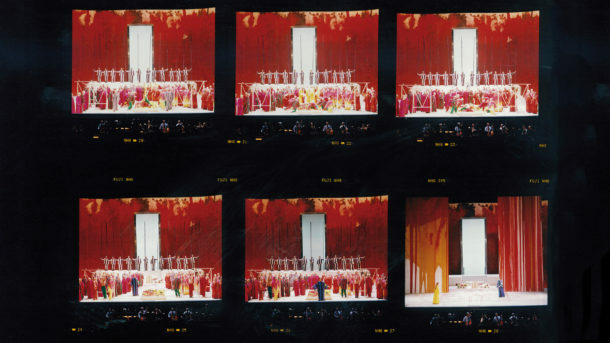 As part of a unique concert in cooperation with the Wiener Akusmonautikum, excerpts from the music of the 1998 6-day play will be presented in a completely new form. 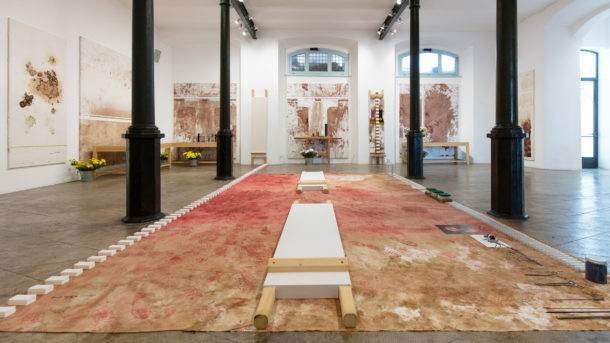 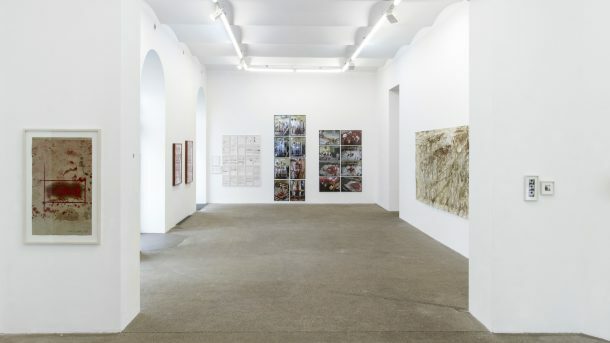 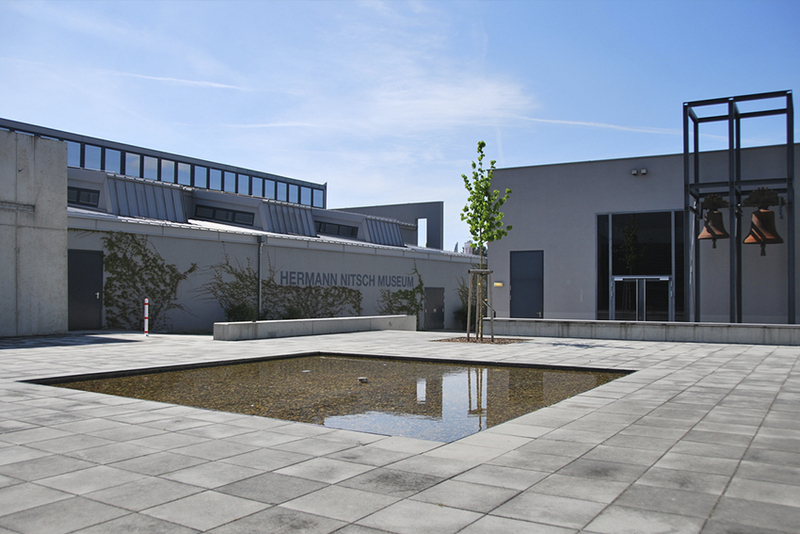 On the occasion of the annual festival, visitors have the opportunity to enter the castle Prinzendorf where the Hermann Nitsch lives and works. 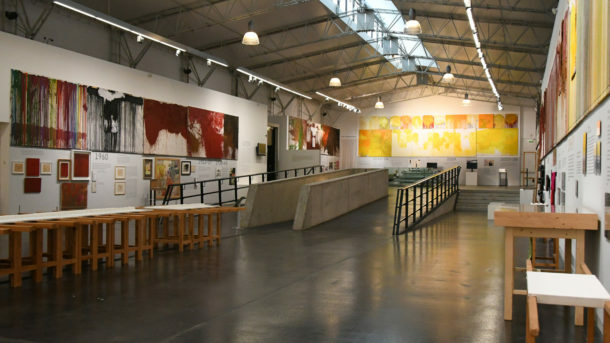 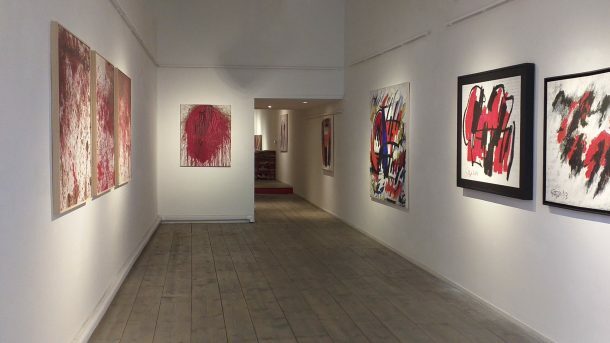 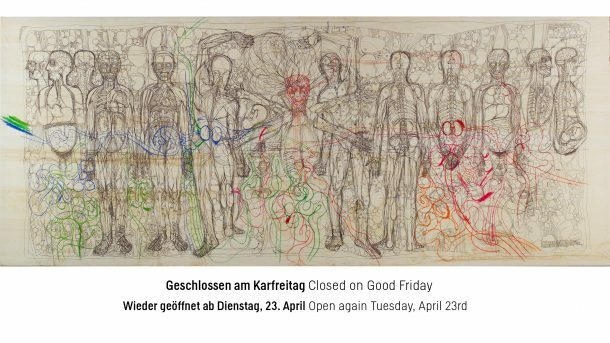 35 years after Christian Ludwig Attersee first rocked the former “20er Haus” with his legendary Matinee, he returns on the occasion of his exhibition “Attersee.Feuerstelle”. 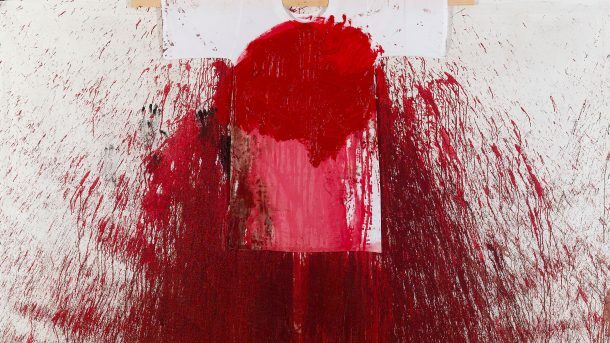 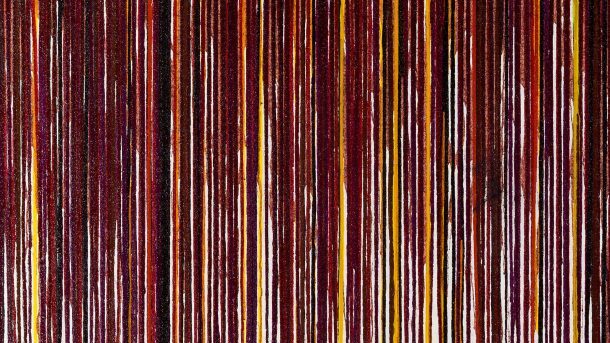 This time, together with his artist friends Markus Lüpertz, Hermann Nitsch, Gerhard Rühm and Ingrid and Oswald Wiener, he resurrects the music project “Selten gehörte Musik” [Rarely Heard Music] from the 1970s.